Any country with a history as rich and exciting as France is bound to have some haunting remnants of its dramatic past, serving as a reminder of lives and times long gone. 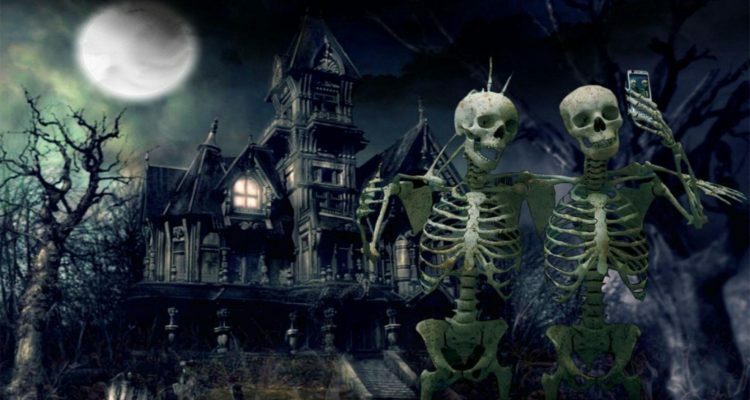 And in this instance, we really do mean haunting literally! 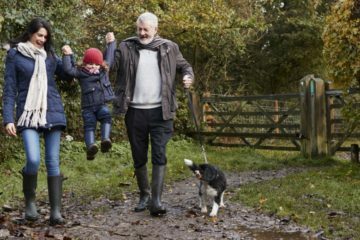 There’s plenty of reports suggesting that supernatural activity in the country is alive and well to this very day (or undead and unwell, if you want to get technical). 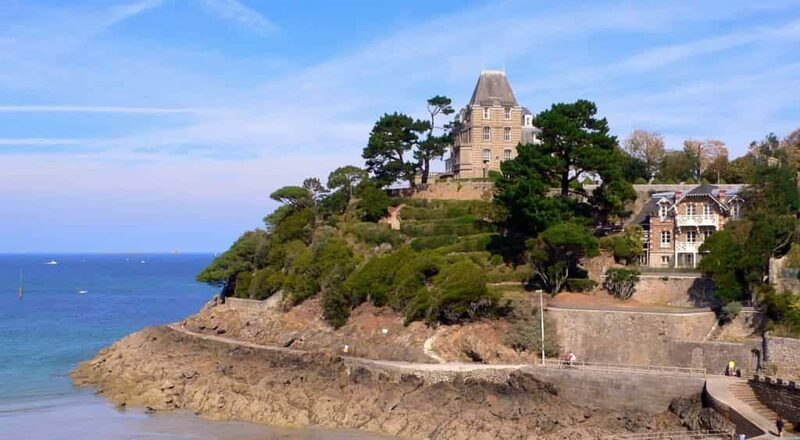 If you fancy seeing if you can snag a supernatural sighting yourself, head to one of these spooky settings that make up our list of the top four most haunted places in France! 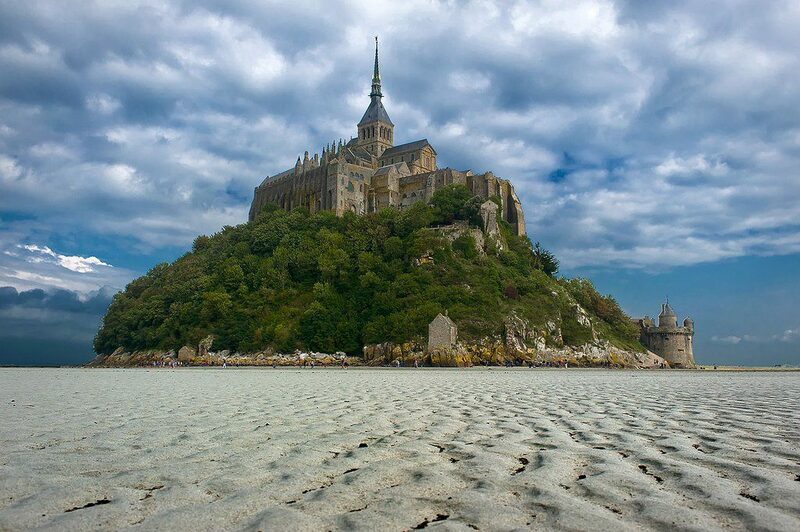 The ancient monastery on Mont Saint-Michel may be one of France’s most recognisable landmarks today, but according to the stories, the Archangel Michael had to burn a hole in Saint Aubert’s skull before he was persuaded to start building it. Today, the ghost of Captain Louis d’Estouteville stands guard on the mount, overlooking the site of his victory against the dastardly English in 1434. 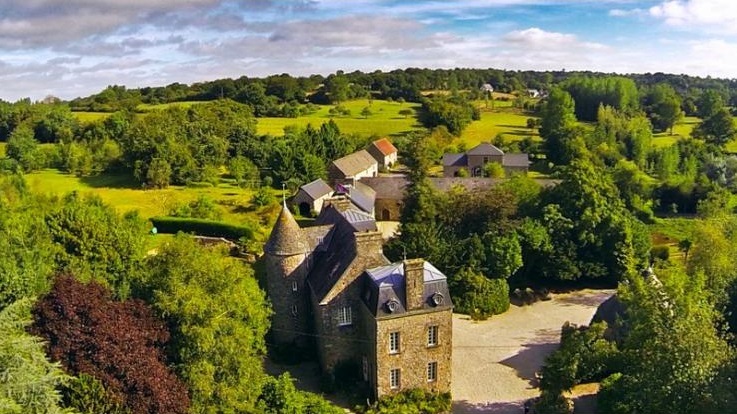 The C16th Normandy Castle sits in a glorious valley and sleeps an impressive 18 guests. 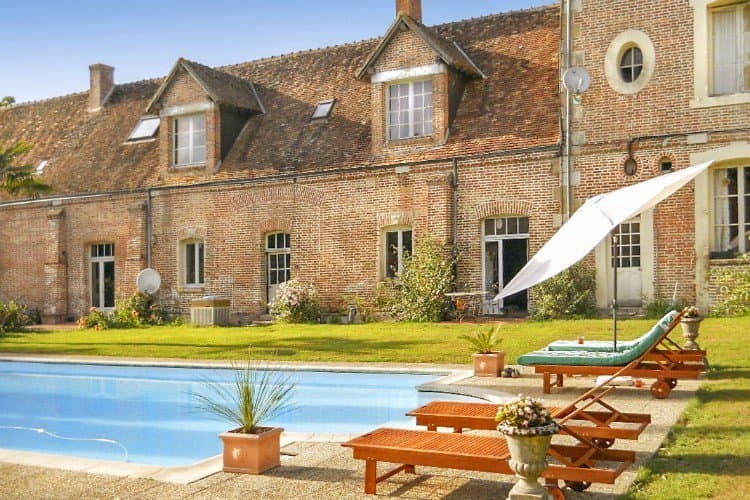 If you’re looking for somewhere to relax in total peace and seclusion this is the place to be, and the fact you’re surrounded by an almost endless vista of spectacular French countryside is just the icing on the cake! If you’re staying, make sure you indulge in one of the specially prepared breakfasts, too. They’re a little extra but they’re well worth it. 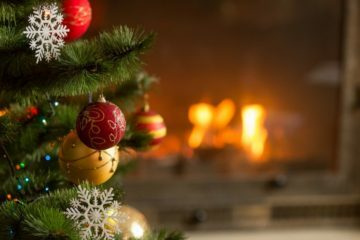 From stumbling through time into an 18th century garden party to spotting Marie Antoinette in the garden, paranormal sightings at the Chateau de Versailles are a fairly regular occurrence. The infamous executed queen in particular seems to haunt the castle, with her spirit most frequently seen in her royal bedchamber. 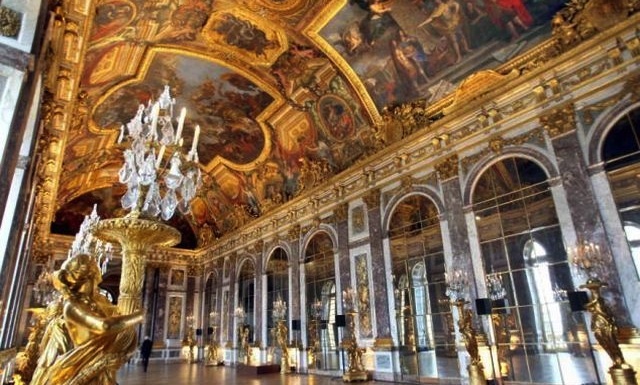 If you’re off to visit a palace like Versailles, you want to make sure your accommodation is equally palatial. 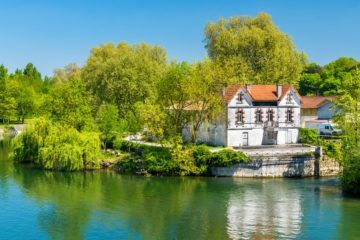 Chateau Du Moulin is that and so much more, and you’ll feel like a true member of the aristocracy – and it’s only 30km from Paris too, making a visit there a must. If you’re looking for a pre-Halloween scare, head to Chateau du Chateaubriant. Legend has it that every October 16th, at the first stroke of midnight, a ghostly procession of knights and monks can be seen following the spirits of Francoise de Foix, his wife Jean de Laval and her lover King Francis I as they slowly climb the main stairs before disappearing at the last stroke. 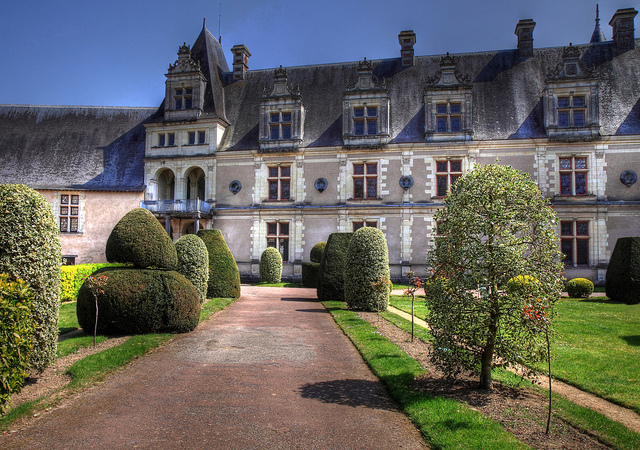 This quirky chateau is filled with the wonderful art work of it’s talented owner. You and your clan will adore this spacious holiday home, not only does it boast a fun den for kids but the large private pool comes fully heated for all year round swimming fun! Make the most of the lovely outdoor space dining al fresco by cooking up a storm on the outdoor barbeque. 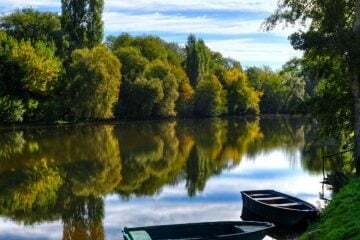 It’s no wonder this Chateau has been listed as one of our top 10 in the Loire Valley. 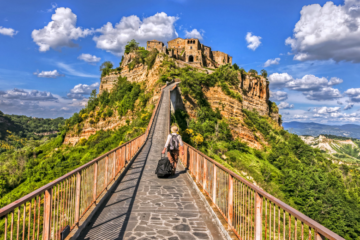 It doesn’t get much creepier than an underground, labyrinthine city of the dead, home to thousands of skeletons and walls lined with old, bleached bones. 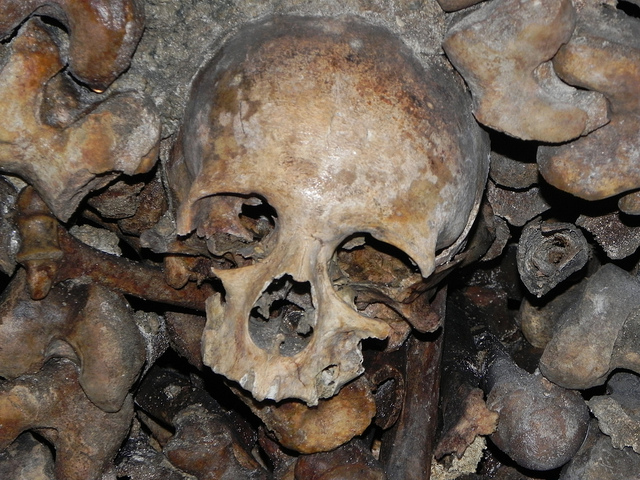 Open for brave tourists to explore, the Catacombs is an 18th-century burial ground created for the thousands of corpses that overcrowded Paris graveyards no longer had room for. Mercifully free of both ghosts and skeletons, Chateau Boumont sits just outside Paris and dates back to the 19th century. 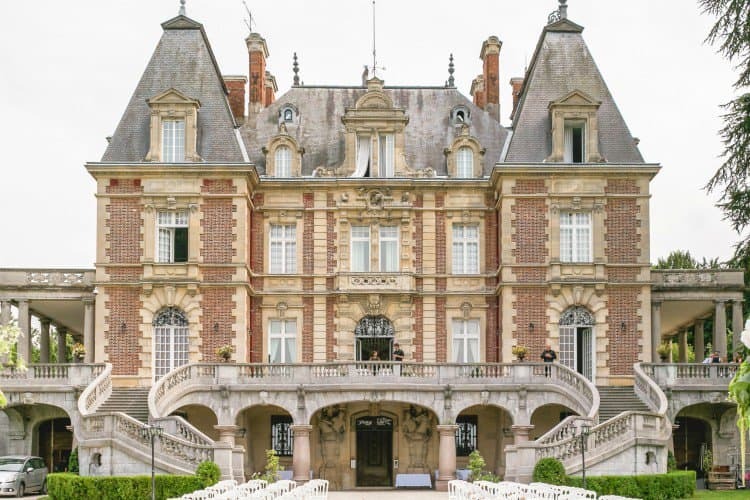 It’s been good enough for royalty, so those seeking the high life will fall in love with this extravagant chateau. There’s oodles of history, the former owners include Marquise de Preignes and Baron Empain! With a professional chef available and a full concierge service on offer, you won’t even have to lift a finger to be pampered (which is exactly how it should be when you’re on your holiday). If you’re planning your own ghost hunting trip in France, head to Oliver’s Travels to find your own luxury villa to rent (spooky happenings not included).